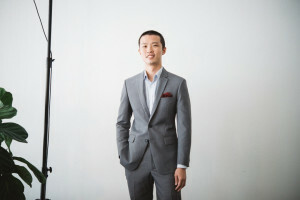 Keeping up with the ever-evolving competition against tech companies for financial services, OCBC gears up to launch its Graduate Talent Programme, a rebrand on the company’s Young Bankers Programme that will train and turn fresh graduates – including those holding non-banking degrees – into successful bank associates. The last few years have seen the gradual erosion in the role of banks as the one-stop shop for financial services. Thanks to big tech companies that lure bank customers with their innovative products, established banking institutions must go out of their way to think of strategies on how to keep their consumer base loyal. Joining this quest is OCBC, one of the top foreign banks in Malaysia. Looking to match the disruptive ideas coming from non-banking institutions, the second largest financial services group in Southeast Asia hopes to tap the talents of new graduates, who can offer fresh perspectives to help them come up with creative ideas and better solutions. This inspired the rebranding of OCBC Young Bankers Programme, the company’s 12-month associate training for fresh graduates that started in 2015. 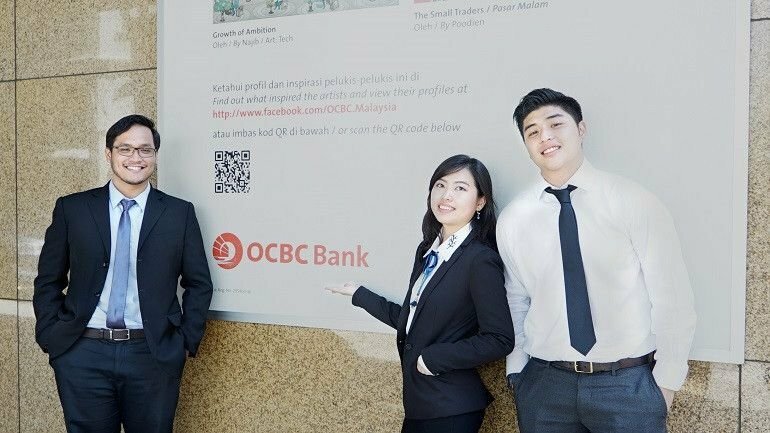 To be dubbed as OCBC Graduate Talent Programme next year, it has been expanded into a 24-month structured programme that will prepare aspirants for a division specific role within the bank. 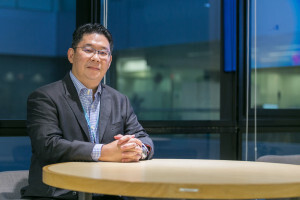 Chin Soon Leong (Leo), an alumnus of Indiana University who was looking to find his niche in the financial sector, heard great things about the training programme that prompted him to try out. “I heard it’s a very good programme because you’ll get to be exposed to different aspects of banking. 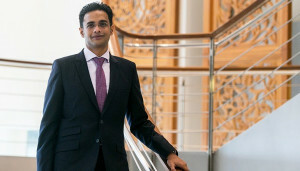 Whenever you talk about foreign banks, the first one that comes to mind is OCBC and this programme is quite talked about among my friends,” the economics graduate told Graduan. 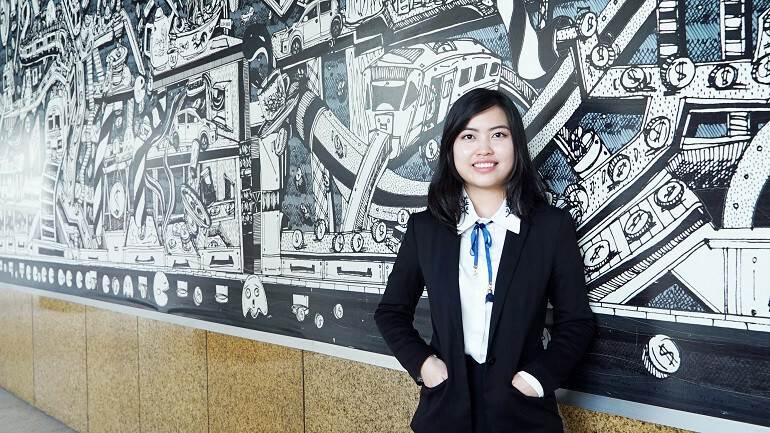 Sunway University alumna Chua Mun Ying, who holds a degree in Accounting and Finance, could only agree, heaving a sigh of relief as she recounted the series of intense screening she went through to secure a spot for this year’s programme. “It was quite a lengthy process. After each of the four interviews, I felt like I won’t be able to make it. But it’s all worth it because it’s a very prestigious programme. When I found out that they only hire 20 out of 12,000 applicants every year, I couldn’t believe I got in,” she recounted. But it’s not just the programme duration that OCBC will be changing next year. Aside from opening up 10 of its divisions to participate in the training, the rebranded programme will also be hiring more fresh graduates – especially those who are coming from different industries other than the banking sector. 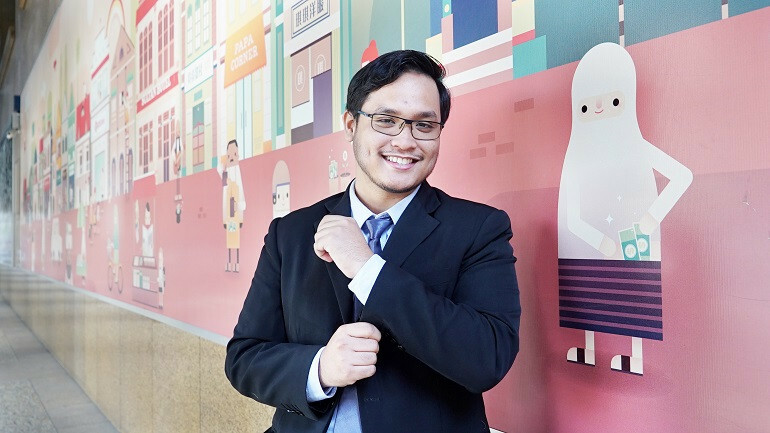 While many organisations rejected Universiti Teknologi Petronas graduate Muhamad Aiman Hakim bin Md Saharif’s applications due to his degree in Petroleum Geoscience, OCBC welcomed him for his unique expertise and background. “Employers immediately lost interest in me when I tell them about my (degree) course. OCBC is the only company that took my educational background as a plus. 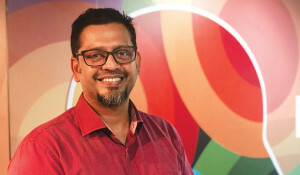 They wanted to know more about it, and it makes me conclude that OCBC really looks for a reason to hire, not for a reason to reject applicants like me,” he emphasized. Graduate talents like Aiman, Leo, and Mun Ying underwent structured on-boarding experience, corporate training, and branch attachment in OCBC Malaysia banks before they will be rotated to perform various departmental assignments or projects across their specific divisions. These include Consumer Financial Services, Corporate and Commercial Banking, Emerging Business, Global Transaction Banking, Global Treasury Malaysia, Operations & Technology, Group Risk Management, Finance, Audit, and Human Resources departments. “One of the perks of being part of this programme is that you will be visible to the management. You will be taken seriously since they value your opinion. In fact, they look to us in areas like identifying gaps and value our suggestions for process improvements,” he added. 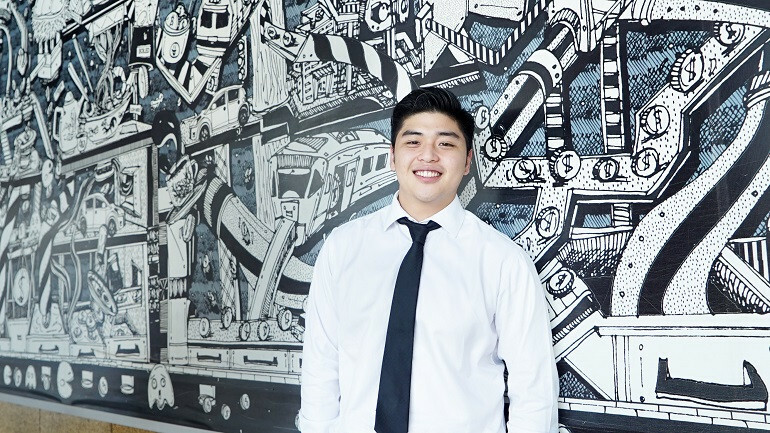 Leo, for his part, feels privileged to be “groomed into leadership”- an advantage that graduate talents will have over direct hires, who are employed to perform only a particular set of tasks. “Aside from experiencing things differently compared to regular bank employees, I didn’t expect to have a one-on-one life mentor too. I can easily talk to my head of department about my long-term career goal and the problems I’m facing day in and day out. And just being able to meet these senior-level managers really give us the advantage of establishing networks, which will be useful later on,” he concluded.